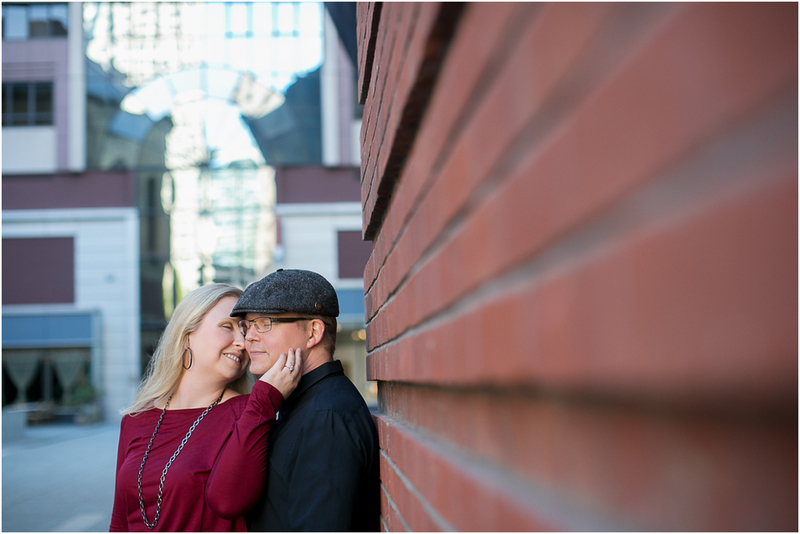 Such a fun session with Jennifer and Erich all around San Francisco on a very seasonally out of the blue warm summer day! We started out at Buena Vista Gardens followed by the Embarcadero at Pier 7 and ended at their very cool loft with some mixed drinks at their very own bar. I love the bar story - it came from his parents home that used to be a Speakeasy and it was said the governor of Michigan even sat at it once. What an amazing family heirloom to inherit, especially at the age of 7! 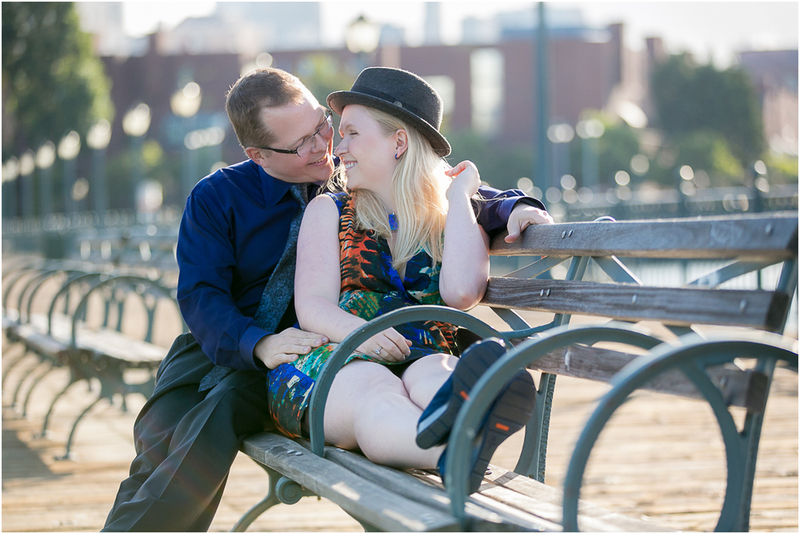 Really looking forward to capturing your big day not too far from now at Cavallo Point! Thanks for all the sweet smiles and I'm coming over to your house after I deliver and can have a cocktail!